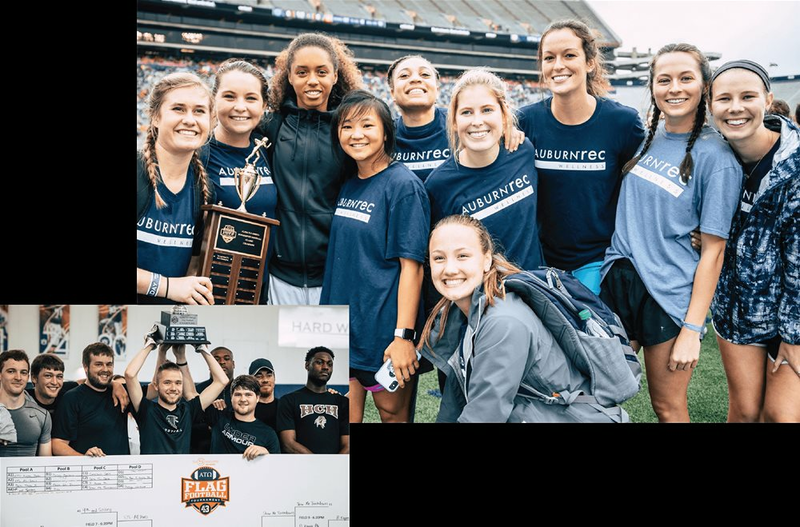 The Third Annual ATO Lutzie 43 Powderpuff Tournament features a double-elimination style tournament which takes place at the Auburn Indoor Practice Facility. The event will be held the weekend of April 12, 2019, at 3 p.m.
We're excited to announce our third annual ATO Lutzie 43 Powderpuff Tournament for Auburn Weekend! The event will feature a 32-team double-elimination tournament, with teams made up of Auburn women showcasing their athleticism and playing for the cause. The tournament will feature a skills competition for all ages with prizes donated from local businesses. Awards for the top fundraising teams and a special prize for our winning team. All proceeds go directly to support Auburn University, specifically the Philip Lutzenkirchen Excellence in Speaking award through the School of Communication and Journalism. 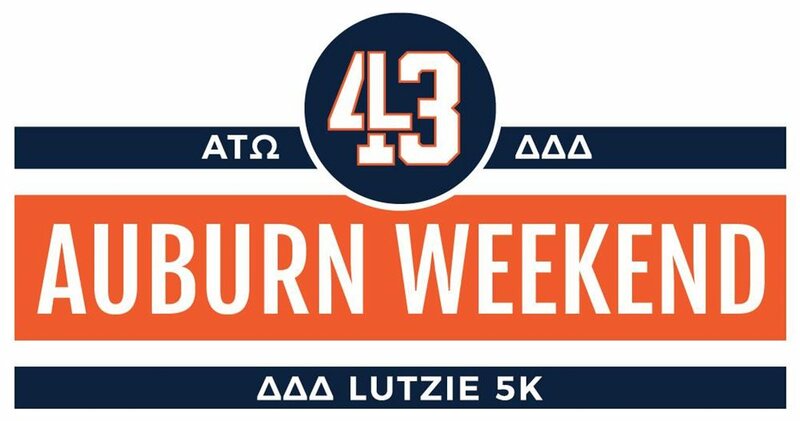 We're raising money for the Lutzie 43 Foundation, which was started in memory of the late Auburn tight end, Philip Lutzenkirchen. The objective of the Foundation is to pass on Philip’s many remarkable characteristics in terms of community service, leadership, and service to others. The Foundation’s motto for young students and athletes is to “Live like Lutz, Love like Lutz, and Learn from Lutz." The Lutzie 43 Foundation aims to develop the character of young people and their influencers by focusing on leadership, charity, compassion, mentorship, hard work, honesty and faith through education and real-world application. 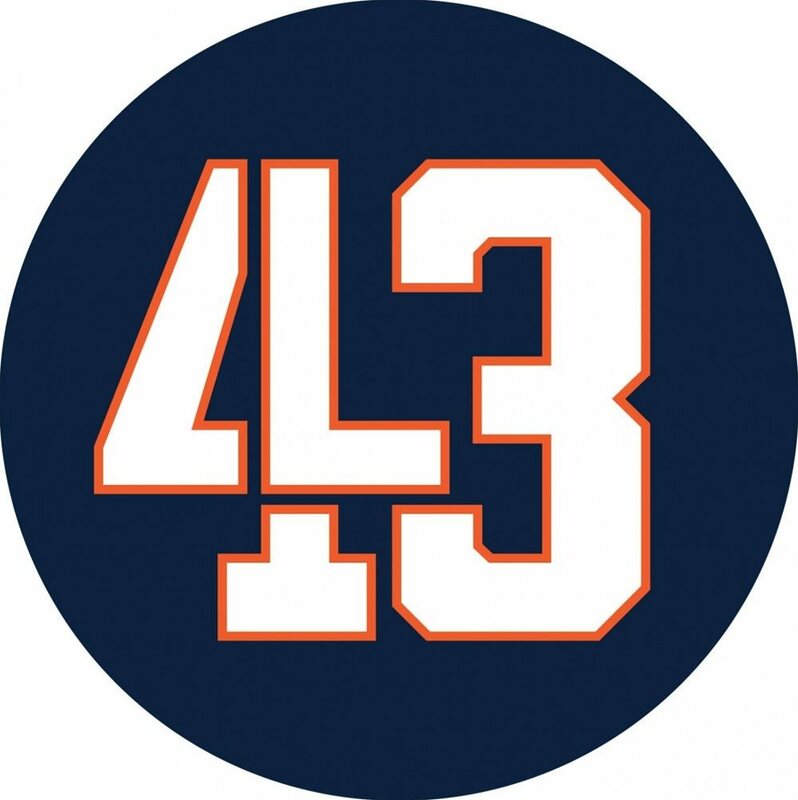 More information about Lutzie 43 and the event can be found here. Lutzie 43's Auburn Weekend from Lutzie 43 Foundation on Vimeo.